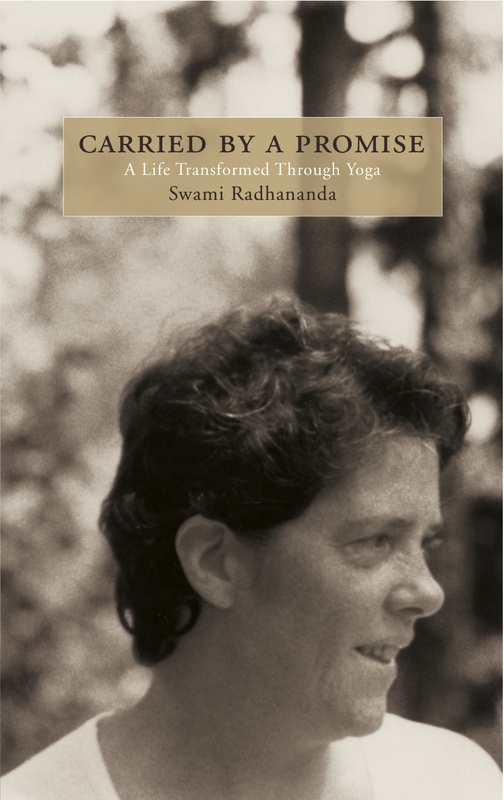 Swami Radha recognized this love for the dance in Swami Radhakrishnananda and used the dance as a way for her to connect more deeply with the Divine. In 1983 Swami Radhakrishnananda would offer the Radha Krishna dance for audiences across Canada giving her the opportunity to reflect deeply on this sacred dance. More recently she has been archiving the sacred dances at the Ashram and shares her personal experience with dance as a spiritual practice.